Looking for a storage solution versatile enough for any room? This simple yet stylish Coat and Hat Hook is perfect for storing not only coats and hats but also robes, towels, backpacks, purses, keys and more. It provides great storage in a small package. 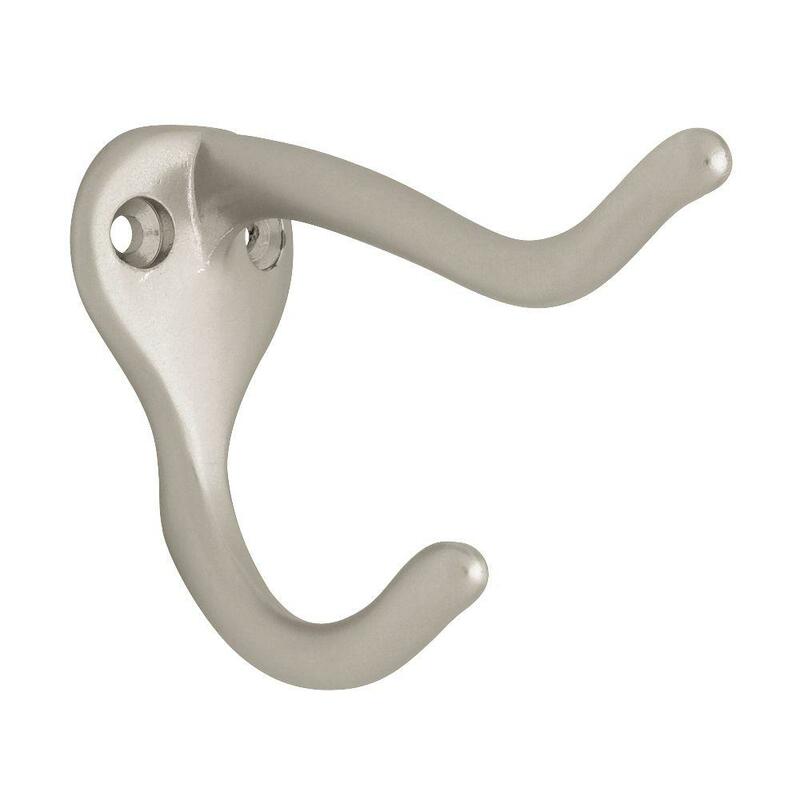 A perfect match for all things satin nickel, this hook is strong and secure. Good directions specify 3/32 pilot holes, making the installation very fast. I marked the locations for the pilot holes, drilled the two holes, switched to the Phillips head bit, installed the hook with the two matching screws, all in about five minutes. The finish is nice and smooth. This hook looks great and works well. This Muscle Rack garden kneeler is ideal for weeding, seeding, planting, and everything you do in your garden. It saves your knees and back when getting up and down to garden or any other low to the ground task. The pad cushions your knees and the handles aid you in standing back up from gardening. Constructed from high-quality steel tube, this garden kneeler and seat comes in a powder coated finish for durability and padded with EVA foam for immense comfort. What's more, the arm latches are well made and sturdy enough to support years of use. Its foldable design not only makes it convenient and easy to use, but also ensures easy storage. 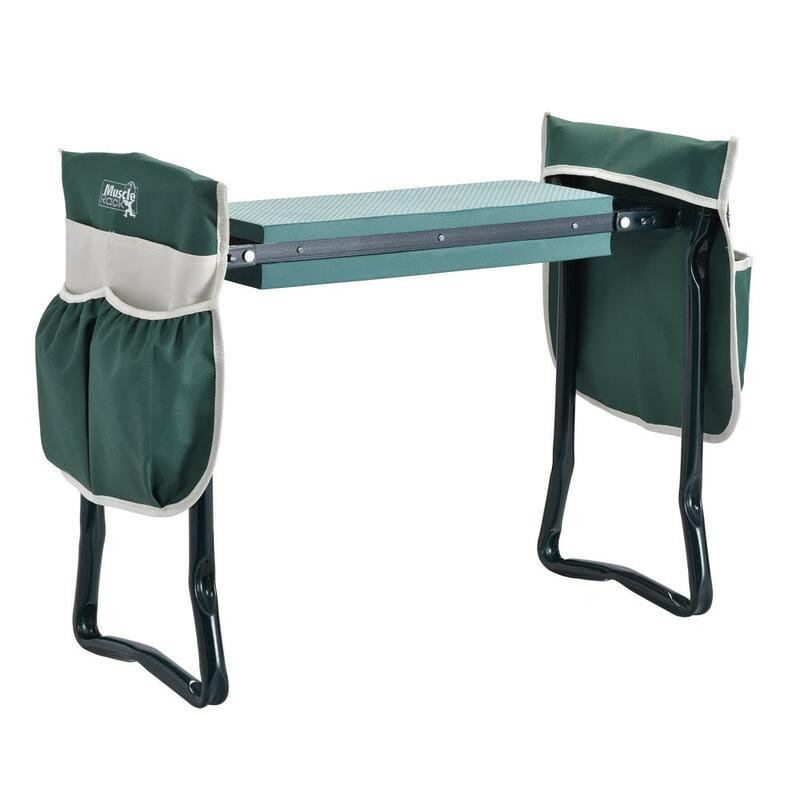 All in all, when you are busily involved in gardening, you just cannot go wrong with this helpful kneeler or comfortable seat. 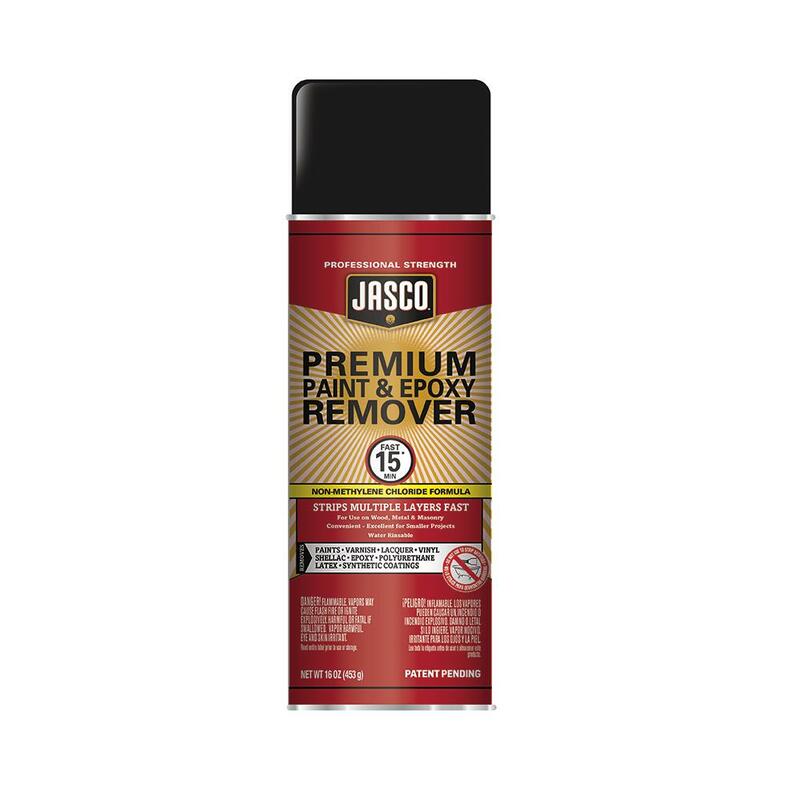 Jasco Premium Paint and Epoxy Remover Aerosol provides convenience for your stripping project. It's Jasco's strongest formula, cutting through multiple layers of finishes. It quickly removes paint, both latex and oil-based. It’s also effective for removing polyurethane, epoxy, varnish and shellac. When paint must be removed, this is a fast solution. After a painting project, I needed to remove paint that was applied to metal accidentally, in small areas. I sprayed some of this product onto a piece of plastic, and then used cotton swabs to apply the product and remove the paint. The product dissolved the paint very quickly, and with the swipe of a paper towel the paint was gone. To remove paint from a large area, I think that this would be the fastest method available. RYOBI continues to innovate and redefine the cordless lawn mower with the 20 in. 40-Volt Brushless Lithium-Ion Cordless Smart Trek Self-Propelled Lawn Mower. This self-propelled mower features SMART TREK technology that adapts to the user's walking speed and has rear wheel drive for increased traction when mowing your yard. This mower delivers Gas Like Power with an intelligent brushless motor with load sensing technology, which allows it to detect and deliver the power needed to maintain an optimal cutting speed, resulting in maximum power and runtime. Equipped with a large 20 in. cutting deck and 2-in-1 mulching and bagging option, you can get your lawn work completed quickly and the way you want it. This mower also includes convenient, easy to use features such as the push-to-start button that make it the perfect option for any user. with its easy start and 7-position single-point height adjustment (ranging from 1-1/2 in. to 4 in. ), start mowing in seconds without the hassle of gas and oil. Adjustable telescopic handles allow you to set the perfect height for you to maximize comfort and reduce fatigue. This mower has quick-release knobs and is designed to be stored vertically for easy and compact storage. 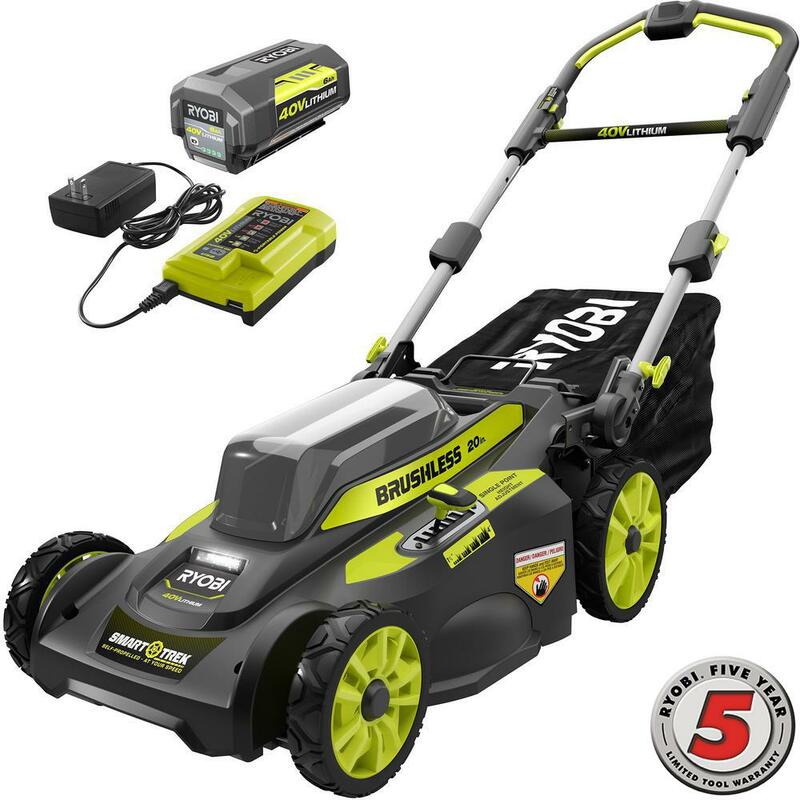 This mower is equipped with a 6.0 Ah 40-Volt Lithium-Ion high capacity battery for extended runtime. The included battery and charger are compatible with any of the RYOBI 40-Volt tools. Backed by a 5-year warranty. Excellent mower, with easy to charge battery, simple setup, and smooth, quiet operation. This machine does not require very much strength to operate. A product of superior design and materials, it has the look and feel of a mower from the future. We participate in our electric company's Renewable Energy Certificate program, which makes this battery-powered mower a much greener option than our gas-powered mower. We are using it as a mulching mower, for the benefit of our lawn, and the bag being smaller than the one on our other mower will be no problem. The lighter weight of this machine is also easier on our lawn. 2out of 2found this review helpful. The SL 4264 DualLINK + Bypass Lopper provides maximum cutting performance with the PowerSOURCE 4-bar linkage cutting system. The integrated ShockGUARD bumper reduces shoulder and arm fatigue, making your gardening experience more enjoyable. The innovative blade and hook design offers a two-zone cutting application for small and large cuts. The lopper can cut branches up to 1-3/4 in. The DualLINK+ grips and steel handles give you enhanced comfort and durability. 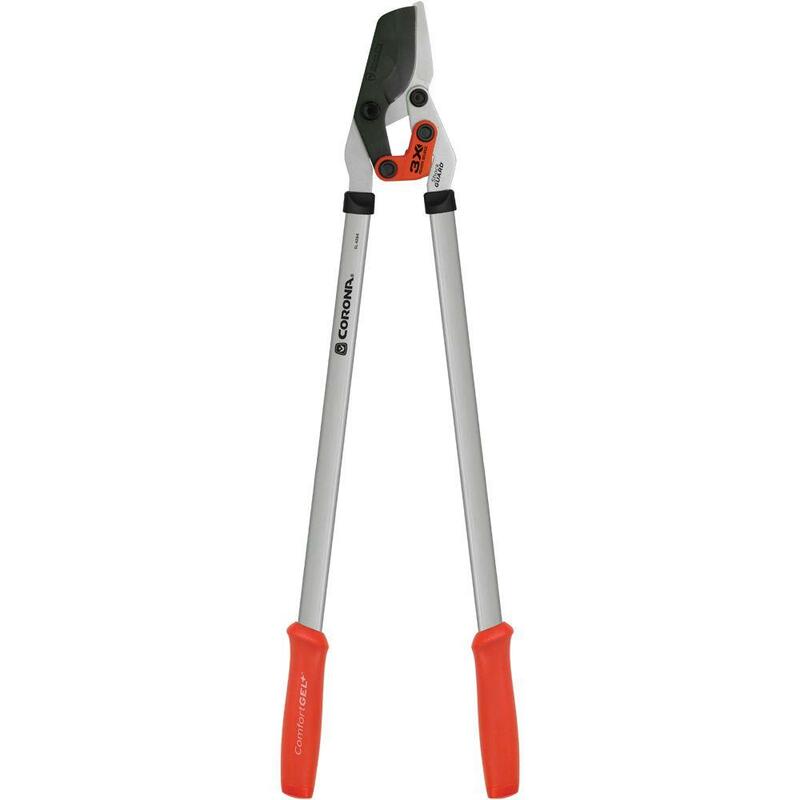 These serious loppers make quick work of cutting small limbs. The 1-3/4" diameter max is correct. When a 2" cut was attempted, it was unsuccessful. It is heavier than a regular lopper, as one might expect. This fills the gap between regular loppers and a chainsaw. For a secondary limbing-up project, removing small diameter regrowth of lower tree branches, to keep head space clear, and allow more light to reach ground level, these loppers ease the strain of the job. For a classic touch to your holiday décor, this Winslow Fir Artificial Christmas Wreath, adds a natural look to your home. 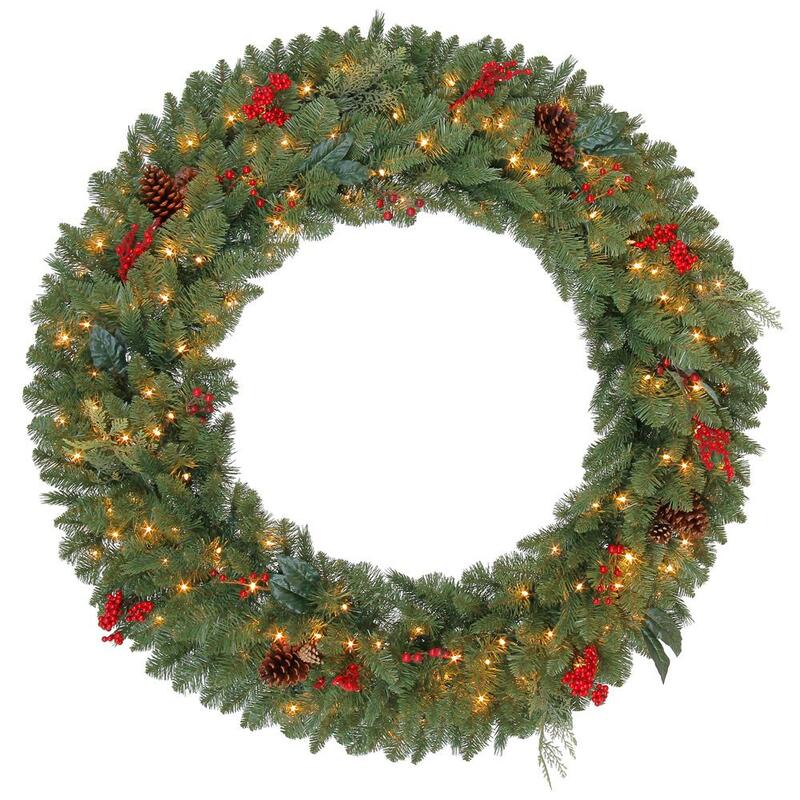 Each wreath includes 436 realistic fir flame-retardant tips, pinecones, red berries, leaves and 200 incandescent lights. Perfect for indoor and covered outdoor use. How do we fix partial failure of lights? Lights in lower right quarter stopped working, while other lights remain lit, and we would like to fix the wreath. Lights in lower right quarter stopped working. How do we fix this wreath? 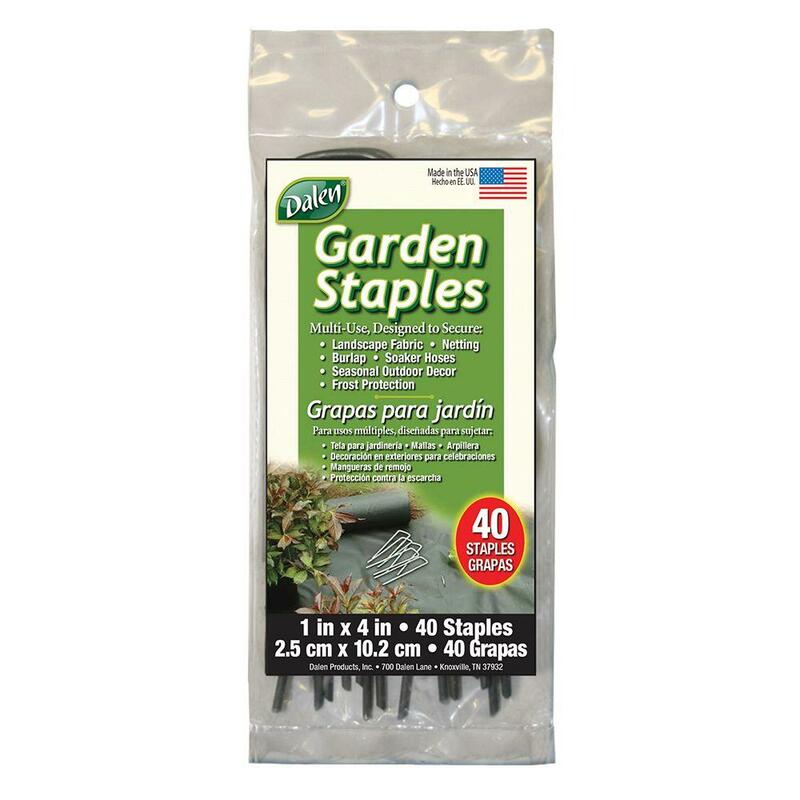 Garden Staples secure landscape fabric, black plastic, plastic netting, lawn ornaments, floating garden covers, soaker hoses, etc. tightly to the ground. Made with 90% recycled steel to help preserve our vital natural resources. What gauge steel wire are these? 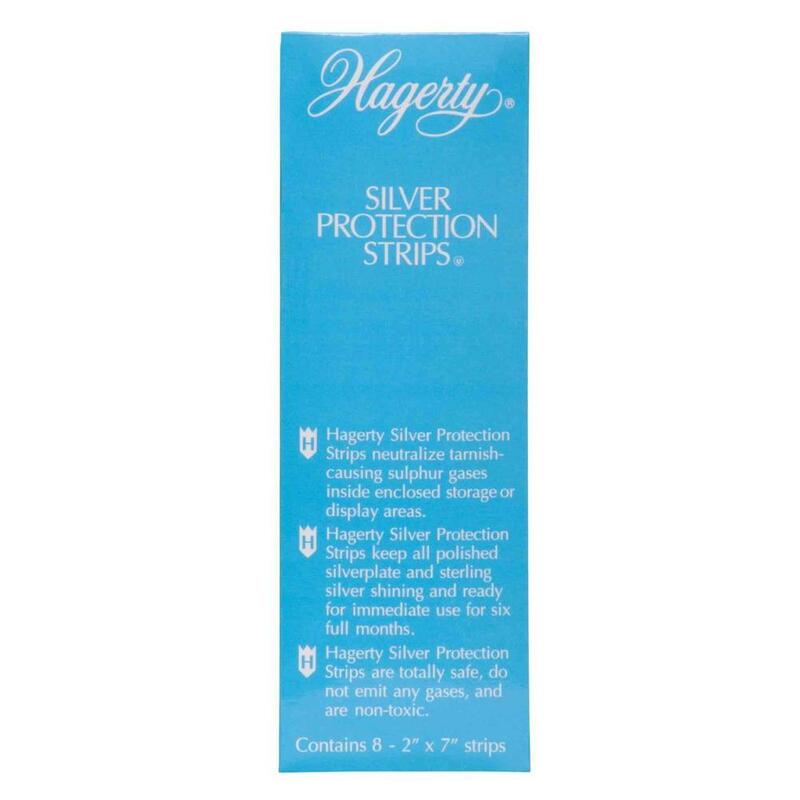 Hagerty Silver Protection Strips neutralize tarnish-causing sulphur gases, the number 1 cause of tarnish, in a safe and effective way. Let these protection strips work wonders to keep your favorite silver treasures stunning and tarnish-free. What quantity of Silver Protection Strips is contained in this package? The all-new Steamfast SF-425 Travel Fabric Steamer is perfect for travel or home. 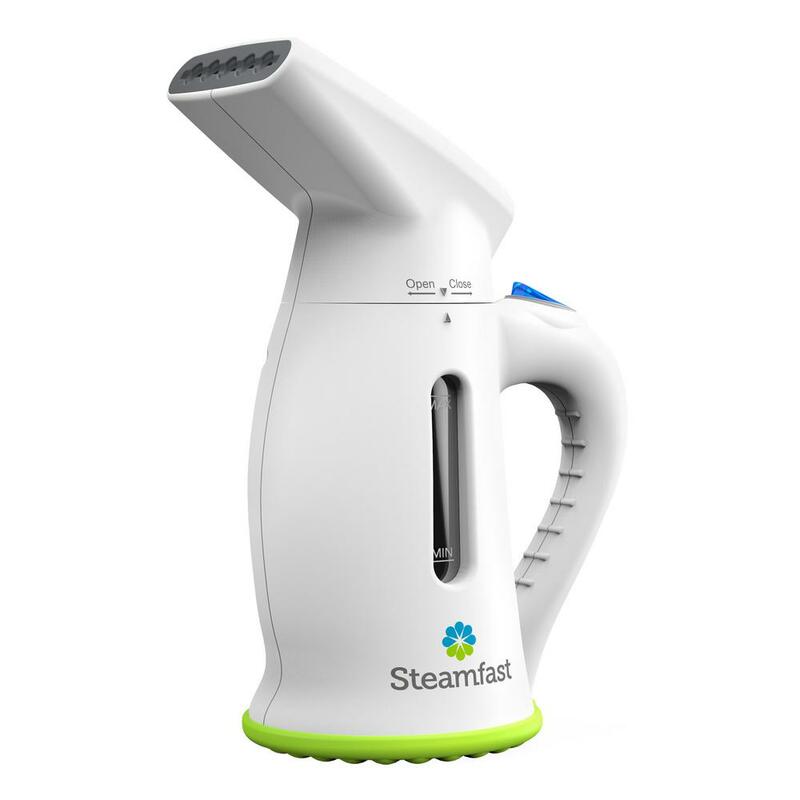 This small, lightweight and portable steamer provides a natural garment care solution. It’s powerful enough to penetrate deep into heavy fabrics and gentle enough for your most delicate fabrics. The SF-425 removes wrinkles with ease and freshens fabrics without the use of harsh chemicals. No waiting with this quick travel steamer heats up in just 1 minute. Has anyone used this successsfully on 100% polyester drapery panels? The online description herein says, "It's powerful enough to penetrate deep into heavy fabrics and gentle enough for your most delicate fabrics." However, on page 7 of the Steamfast Travel Fabric Steamer Owner's Guide, it says, "CAUTION: When steaming any material for the first time, it is recommended that you test on a small inconspicuous area before proceeding. Do not use on synthetic fabrics such as 100% nylon or polyester or other steam sensitive materials." I want to use this to remove wrinkles from drapery panels of fairly heavy weight, smooth, 100% polyester, and this discrepancy in description leads me to think that I might regret even a small test. I would really like to use for this purpose, but would not want to ruin a drapery panel. A delight to the senses, this art glass lamp is an excellent addition to any room in your home. A center column of dark amber with gold overtones is blended with black creating a featherlike design. The graduated metal base, vase cap and finial are brings out the golden tones in the art glass. 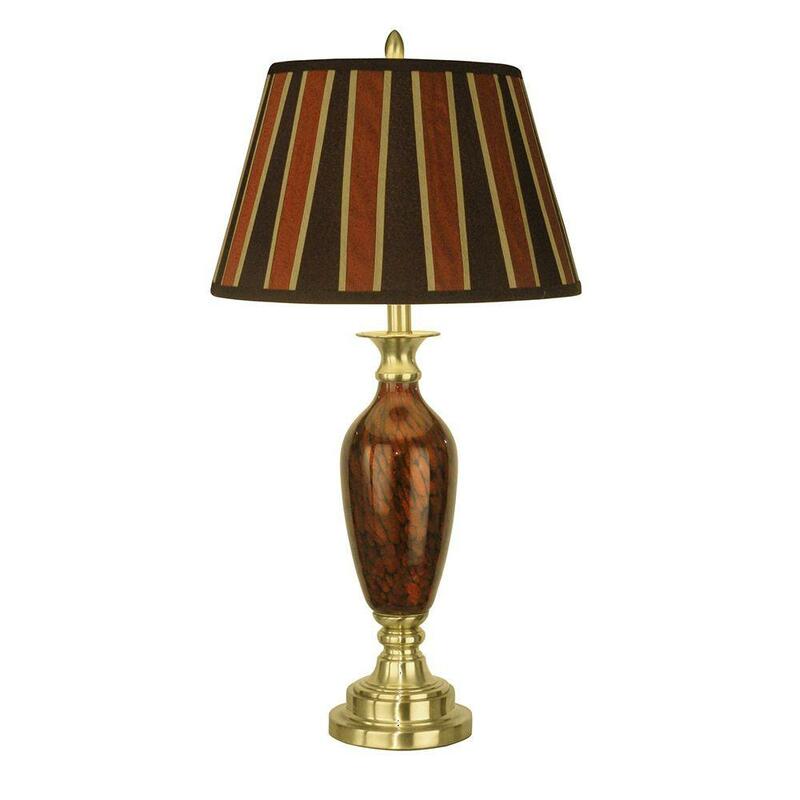 The fabric shade is an alternating pattern of dark amber and brown, highlighted with gold accent stripes, which unifies the entire design. Perfect in a study, den, office or bedroom, this rich and warm art glass lamp is one you will be proud to display for many years to come. WHY IS THE WRONG PICTURE SHOWN? 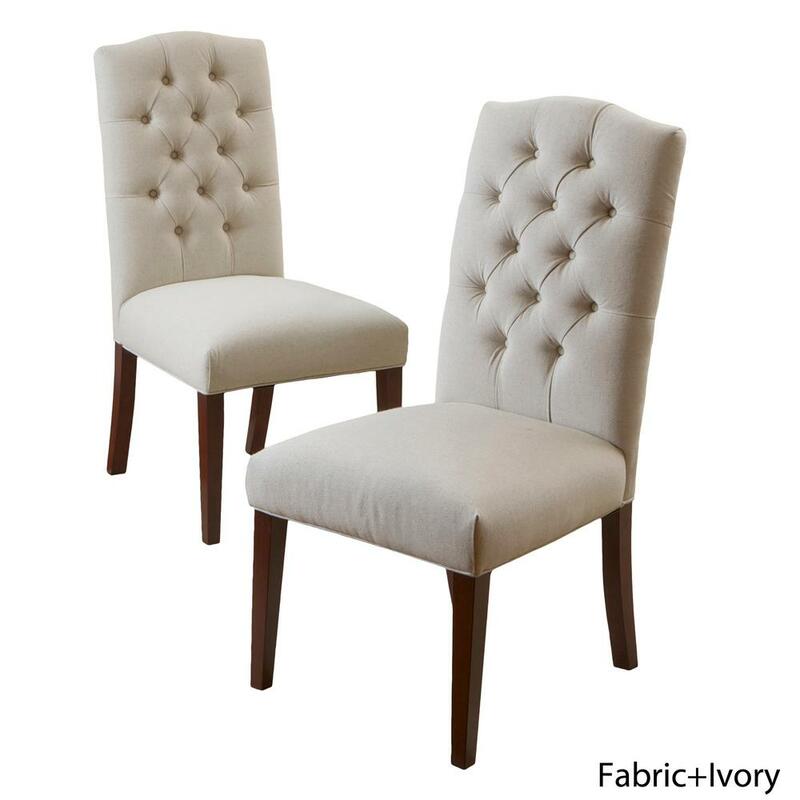 Update your dining room with these exquisite, upholstered dining chairs. With a tufted seat back and crown-shaped top, these are perfect for every manner of occasion: formal enough for a serious dinner, but relaxed enough for casual, daily use. Their neutral tones will complement almost any room, allowing you diverse options for table setting and wall decoration. Made from the highest-quality materials by trained craftspeople, these are built from durable materials to the highest specifications. These are building blocks for the dining room of your dreams. Let your inner interior decorator get to work right away. Can you please confirm that the wood legs on this chair are a reddish brown (chestnut)? Also can you provide a photo of the back of the chair? The legs are a very dark brown, and they look smooth and substantial. 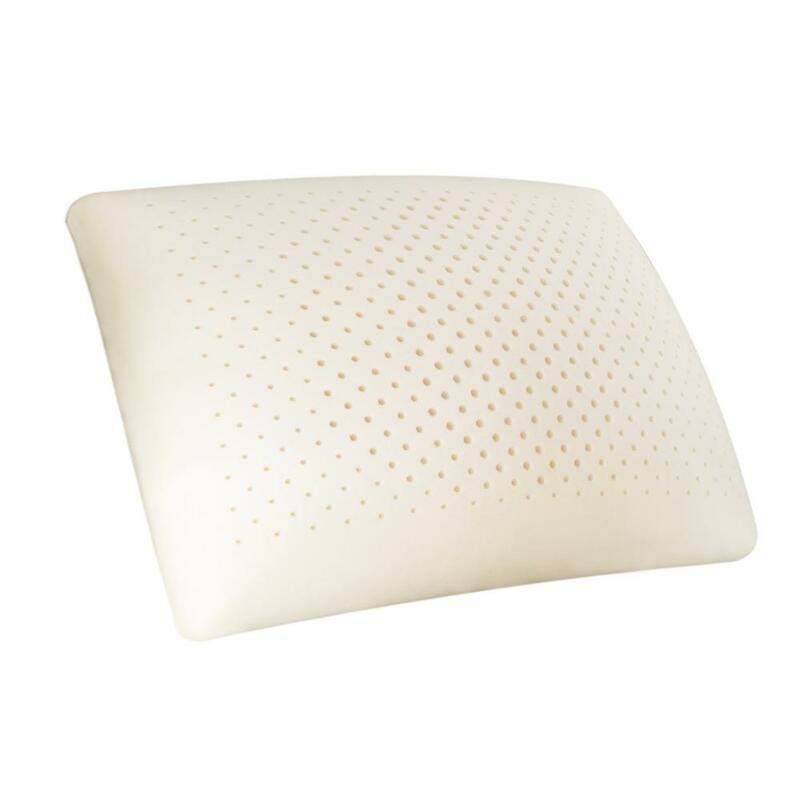 The Comfort Tech Serene Foam pillow cradles and comforts your head while billions of microscopic air capsules give the support vital to a good night's sleep. Serene foam is enhanced with Active Air Technology increasing the level of support without compromising comfort to prevent tossing and turning througout the night. Serene foam sleeps cool. It is not temperature sensitive, so heat dissipates quickly, keeping you cool and dry. The Serene foam pillows are 100% hypoallergenic and the foam is proudly 100% American made. Double knit cover is machine washable for easy care. Available in traditional, side sleeper and contour sizes. The product description states the pillow is made from foam. What type of foam? Is it latex? The tag on this pillow says that it is 100% polyurethane foam, and the cover is 100% polyester. This Muscle Rack EZGR4818RW3-BLK garment rack is made of black-finished carbon steel for strength, durability and to resist dirt buildup and corrosion and has two adjustable shelves, two adjustable half shelves, three garment bars and six stem casters. It is suitable for organizing, storing and transporting clothing, clothing accessories and other items. 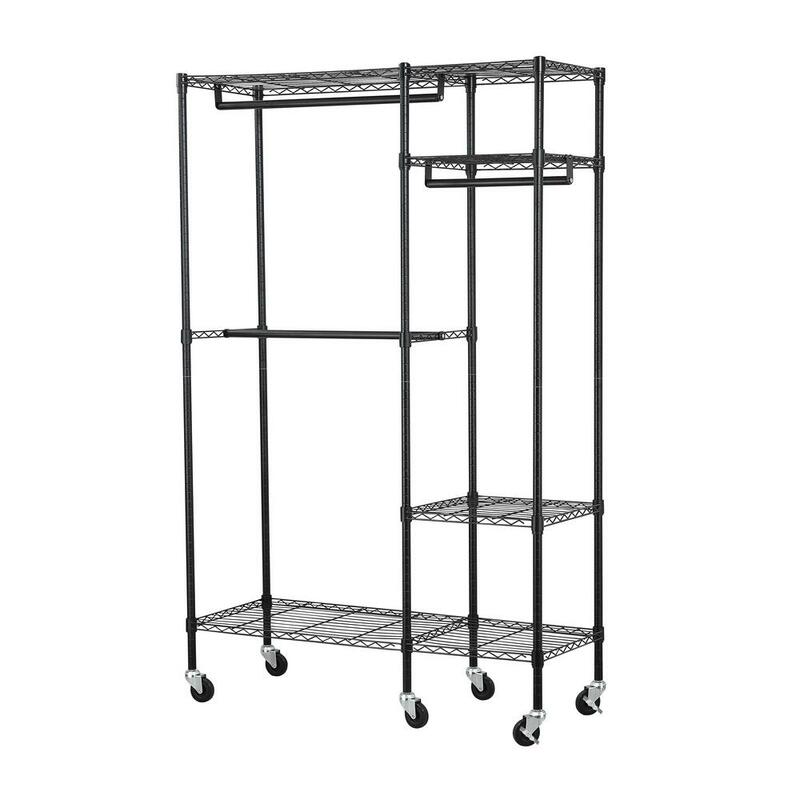 The garment rack's open wire design offers visibility of contents, permits air circulation in the work environment and helps resist dust build-up. The shelves adjust in 1 in. increments and have a welded construction reinforced with wire trusses and struts for strength. Split sleeves on the posts hold and support the shelves. This garment rack has six 3 in. swivel stem casters with side brakes for control and maneuverability. The assembled garment rack measures 74 in. x 48 in. x 18 in. (H x W x D). (H is height, the vertical distance from lowest to highest point, W is width, the horizontal distance from left to right, D is depth, the horizontal distance from front to back.) Assembly instructions are included and no tools are required. How much weight will the hanging bars hold? I want to hang table linens on wooden hangers. While I do not know the weight limits per the technical specs, I am familiar with the objective that you are trying to achieve, and I think that it would work for this. I hang table linens in a similar manner. Hampton Bay's Mix & Match lamp program allows you to create your own signature lamp style. Create your lamp by choosing a shade or base from 2-sizes, (A) accent or (B) table, then pick from an array of traditional, contemporary, or transitional styles. The numerous choices of shades and bases are the perfect opportunity to refresh an outdated lamp, or you can start from scratch and design a whole lamp that's right for you. Where are the specs? Is this a three-way? 24.25 inches to where? Top of shade nut? 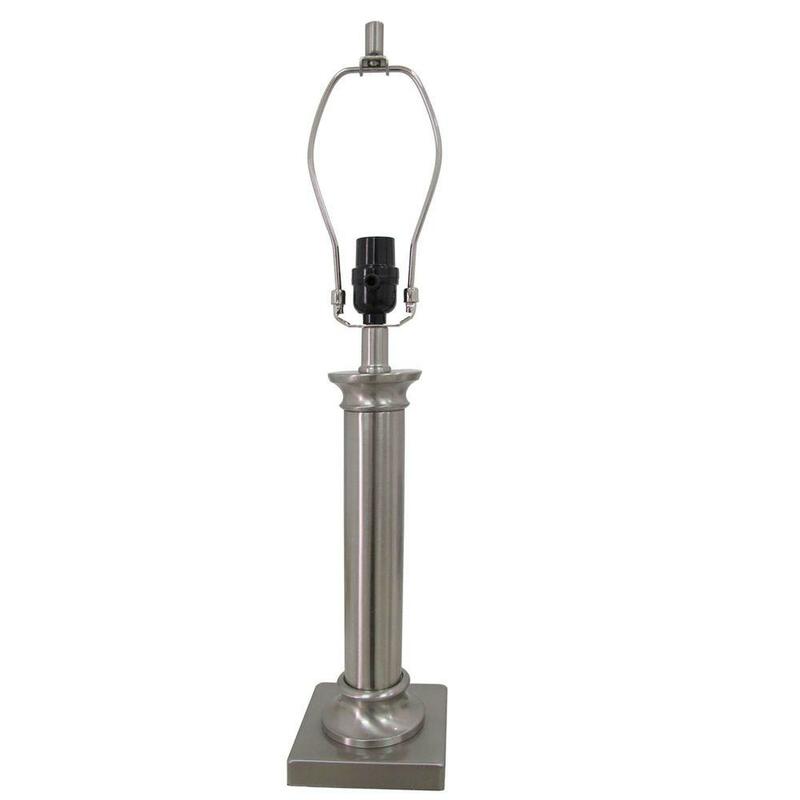 The 24.25 inch height measures to the top of the finial. 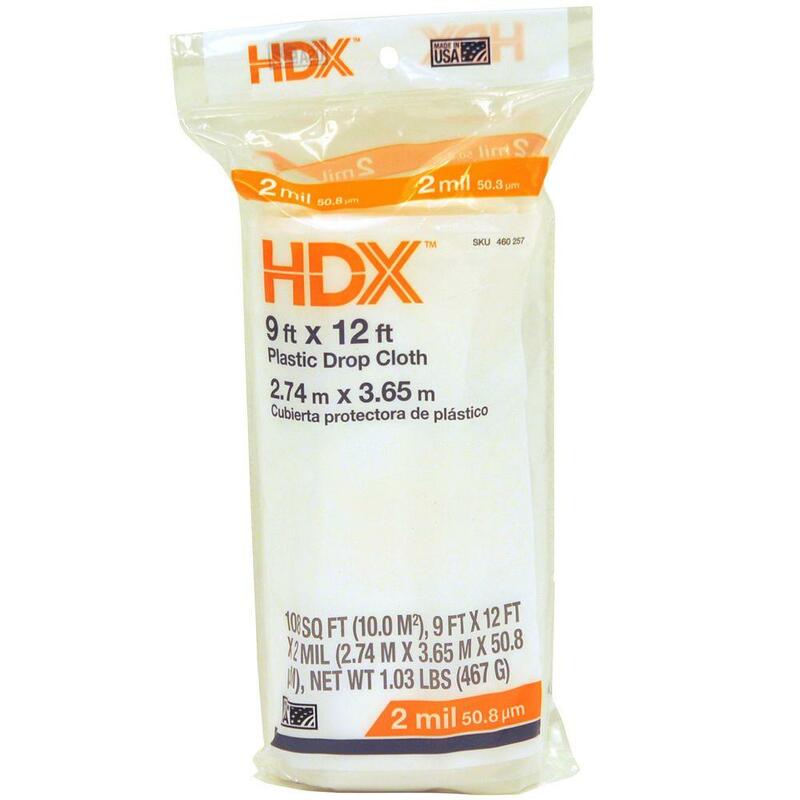 HDX drop cloths help safeguard against accidental spills and drips when painting. This lightweight film is resistant to seepage and absorption, protecting your furniture and floors. Thin gauge allows for transparency while offering the protection needed to finish the job without damage. What does the difference in #mil really mean. And is there one that is a more frosted look than another?